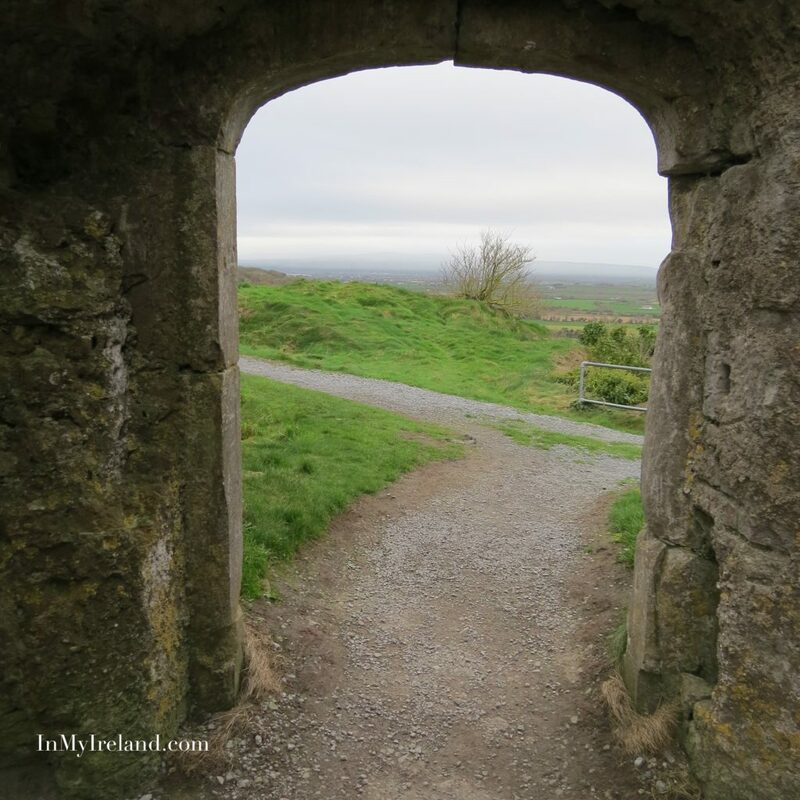 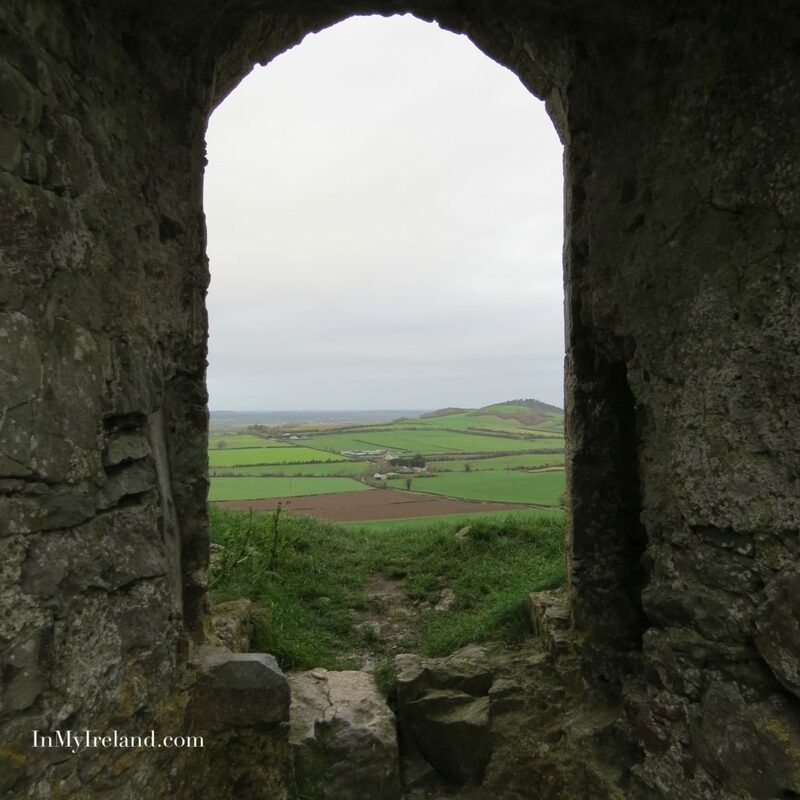 The Rock of Dunamase is an historic attraction found overlooking the valley of the O’Moores, just outside Portlaoise, County Laois. 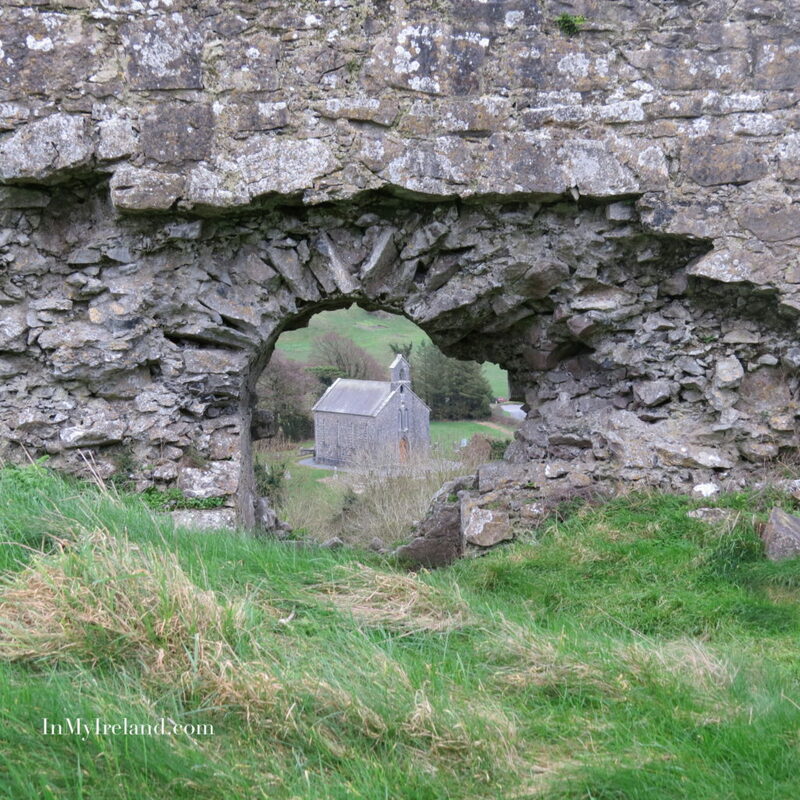 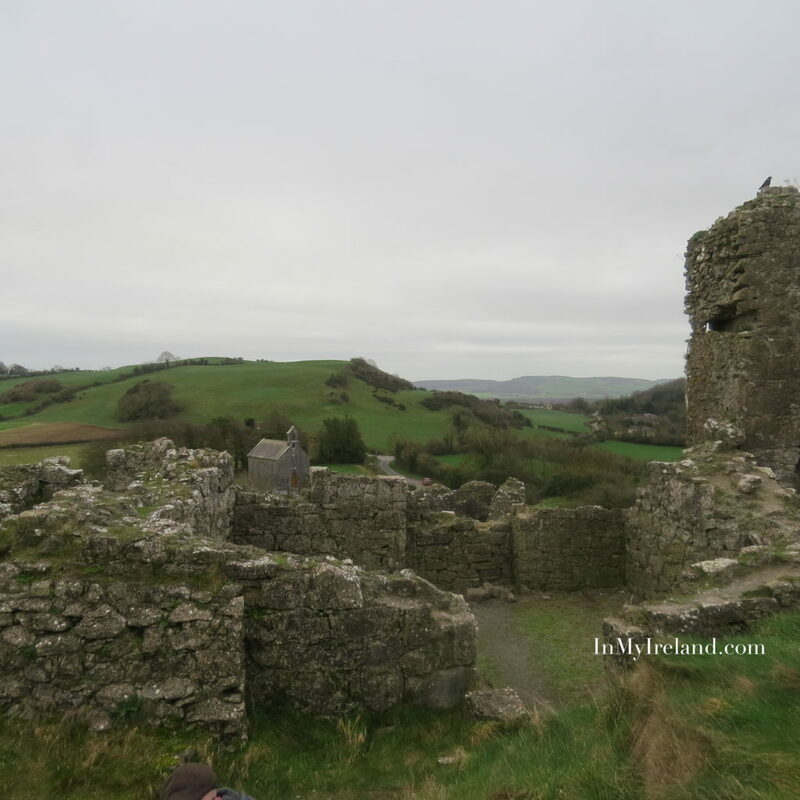 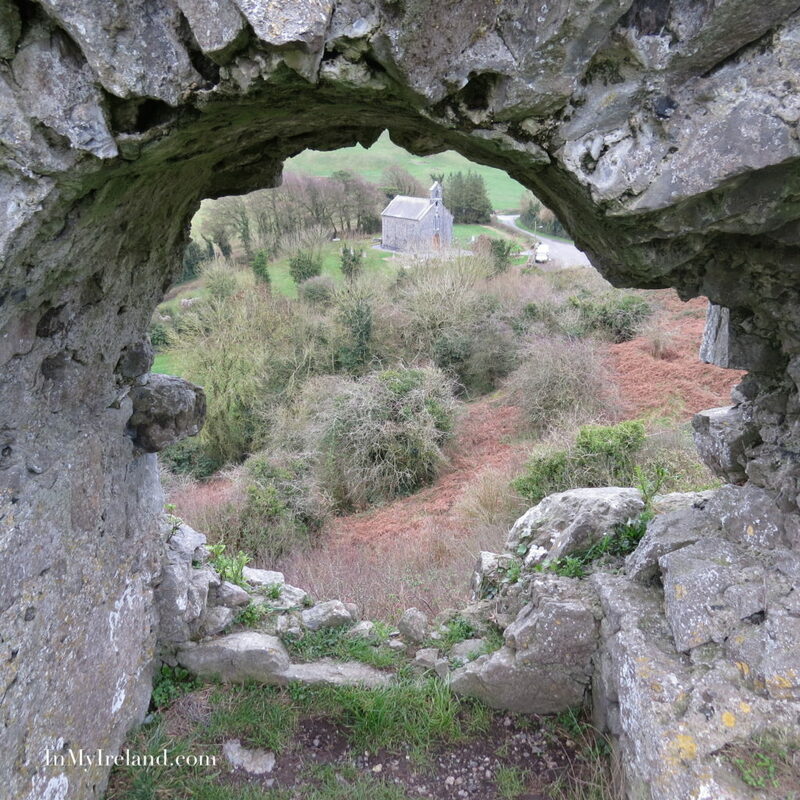 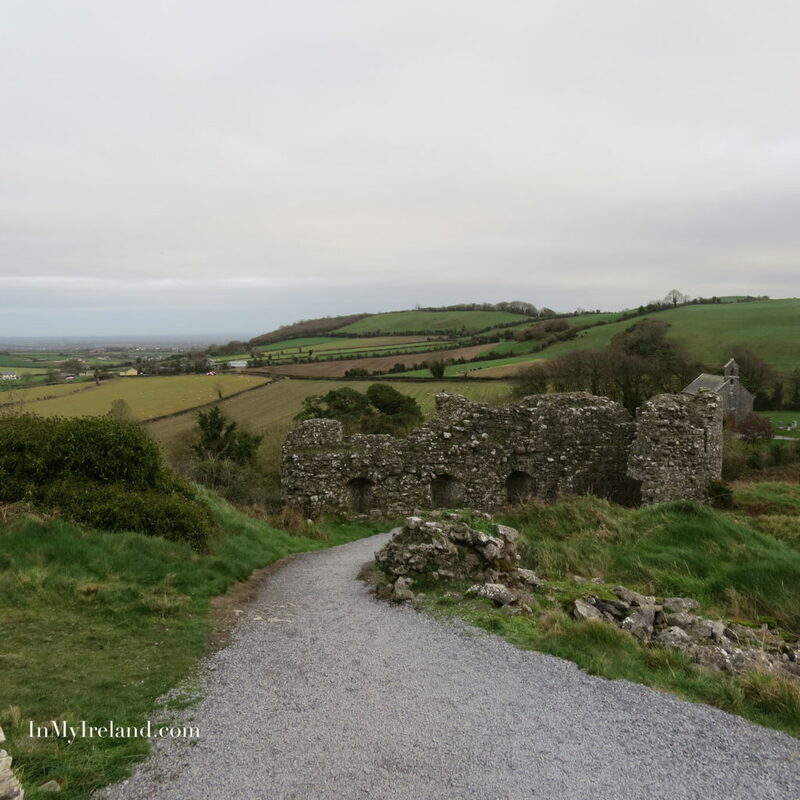 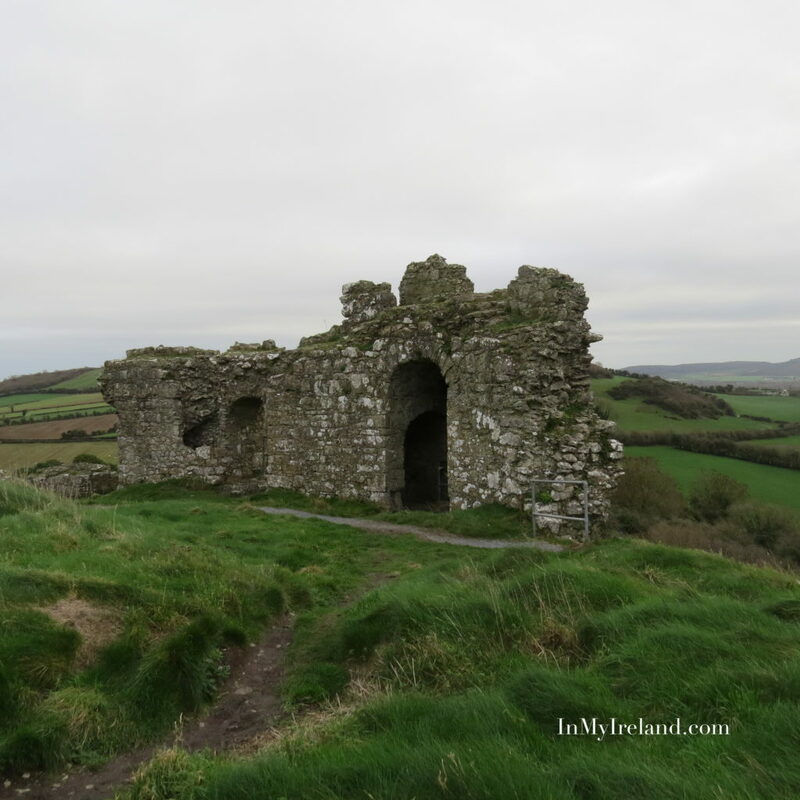 Dunamase was as an early christian dun known as Dun Masc (“the Fort of Masc”). 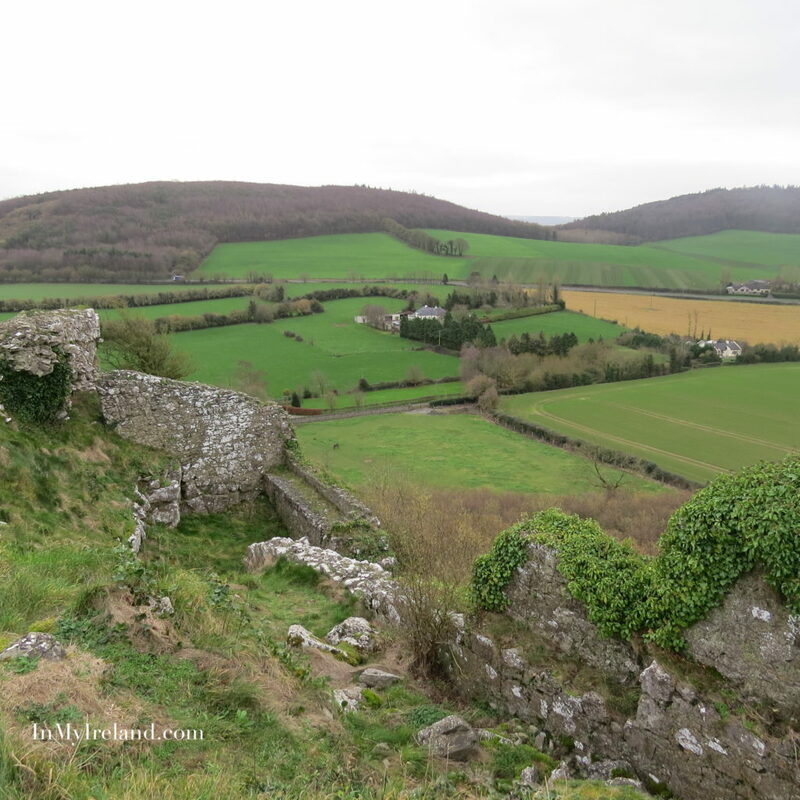 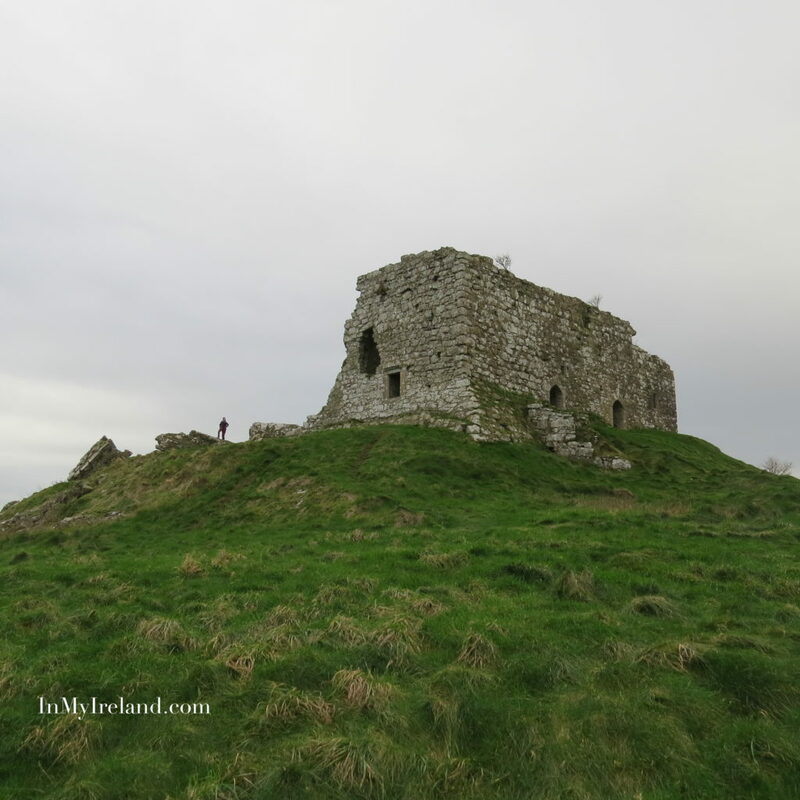 The earliest historical reference to Dunamase is in the annals of the four masters which states that Dun Masc was pillaged by the vikings in 842AD. 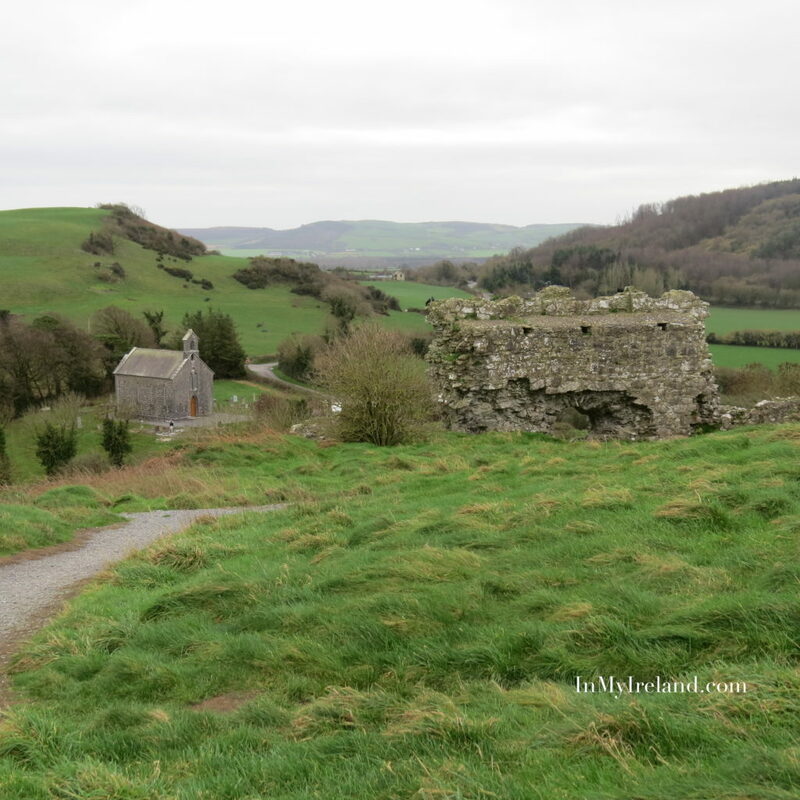 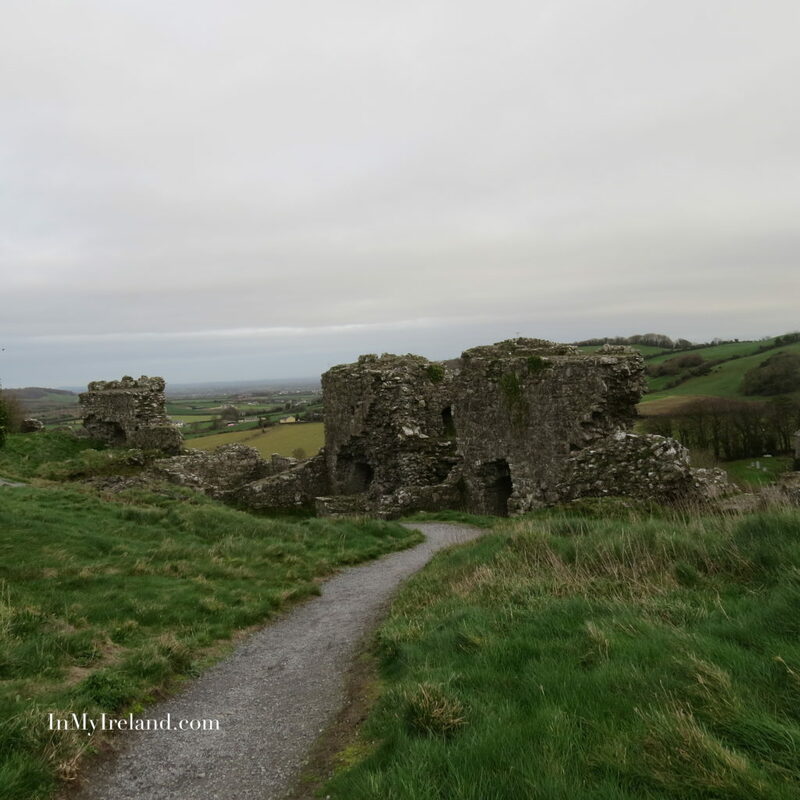 Later in the 12th century, when the Normans arrived in Ireland, Dunamase became one of the most important Anglo-Norman strongholds in Co Laois. 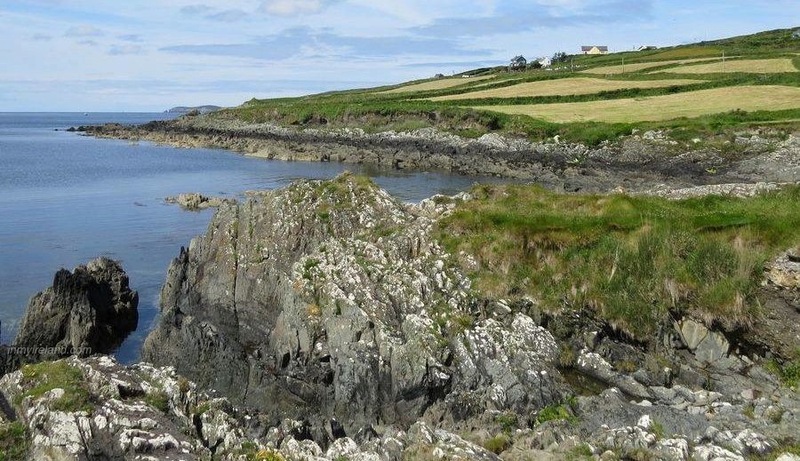 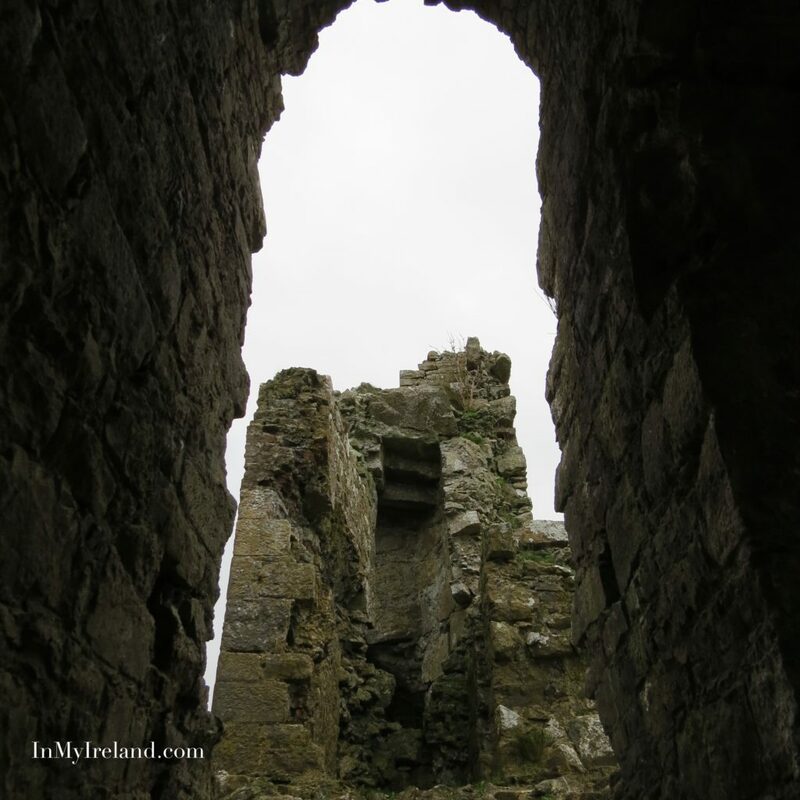 It was part of the dowry of Aoife, the daughter of Diarmuid Mac Murrough, King of Leinster, when she was given in marriage to the Norman conqueror Strongbow in 1170. 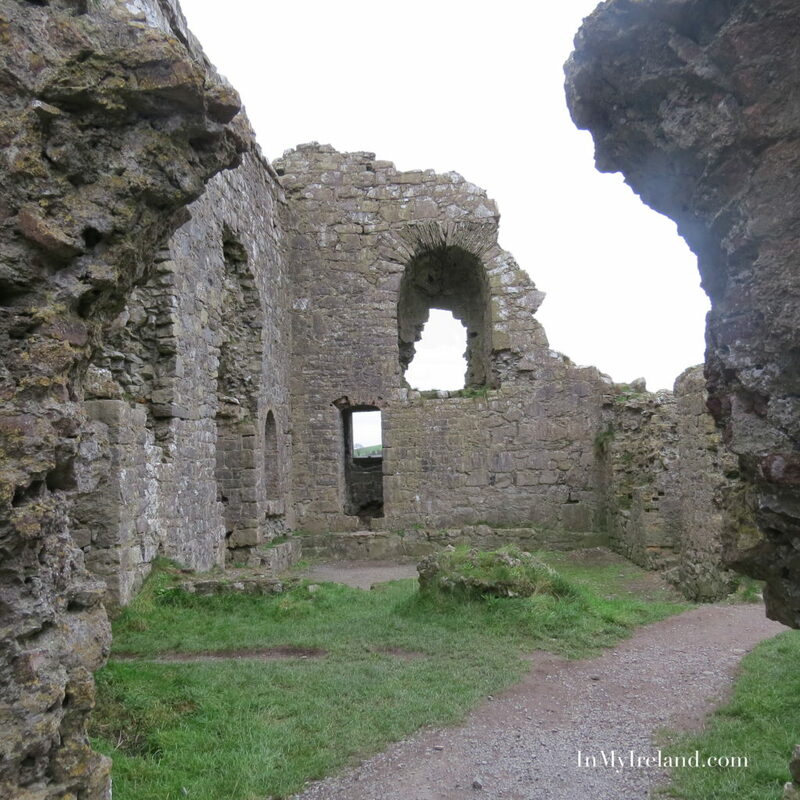 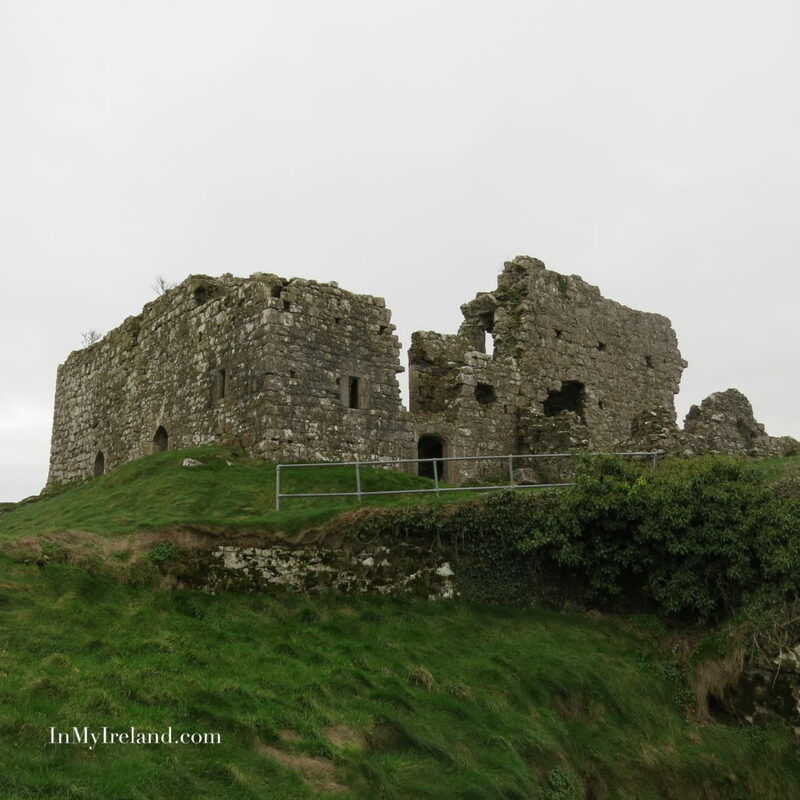 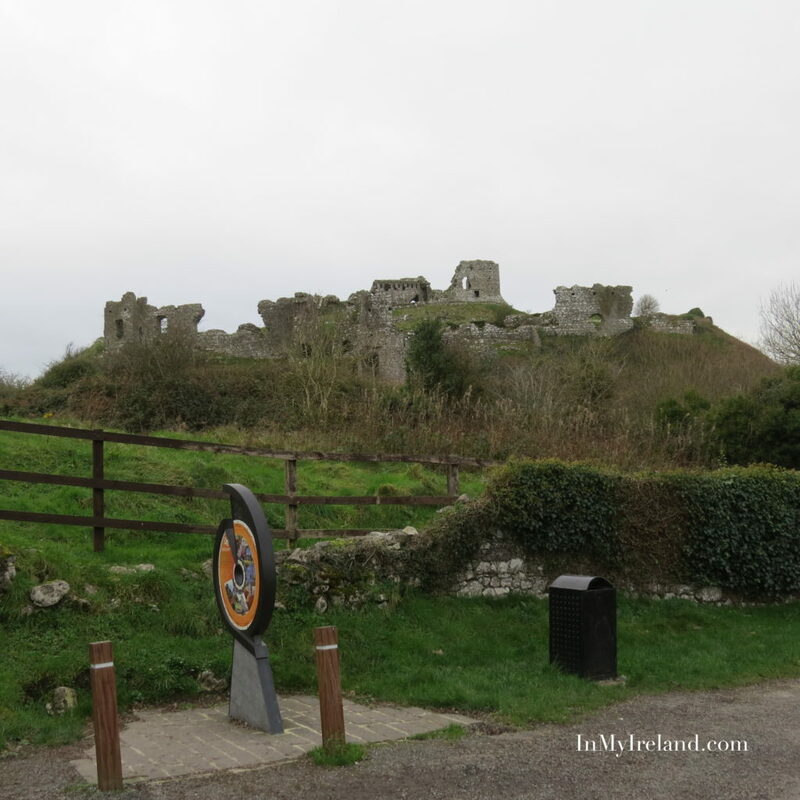 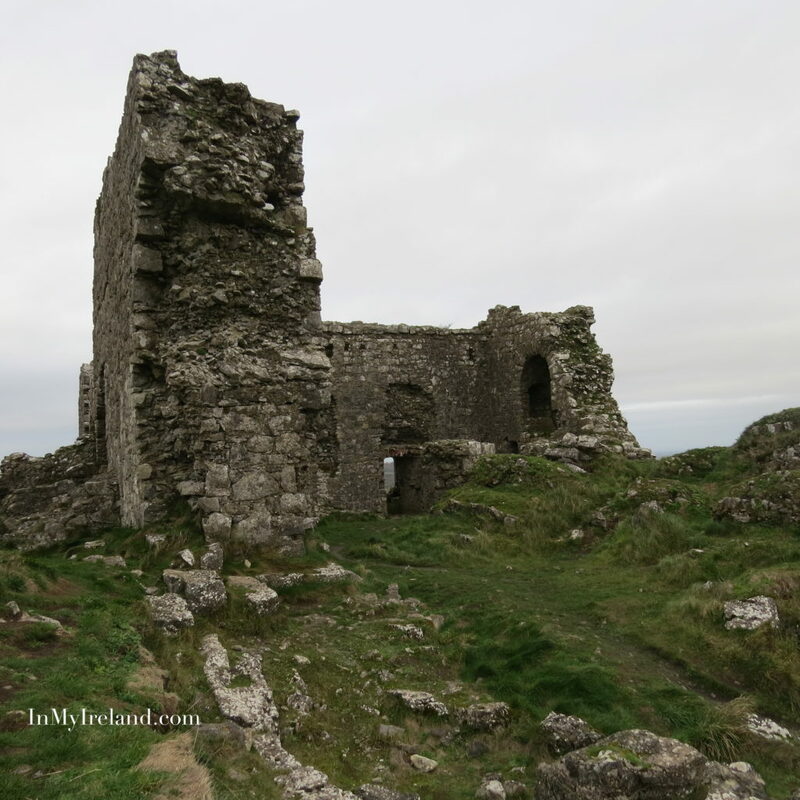 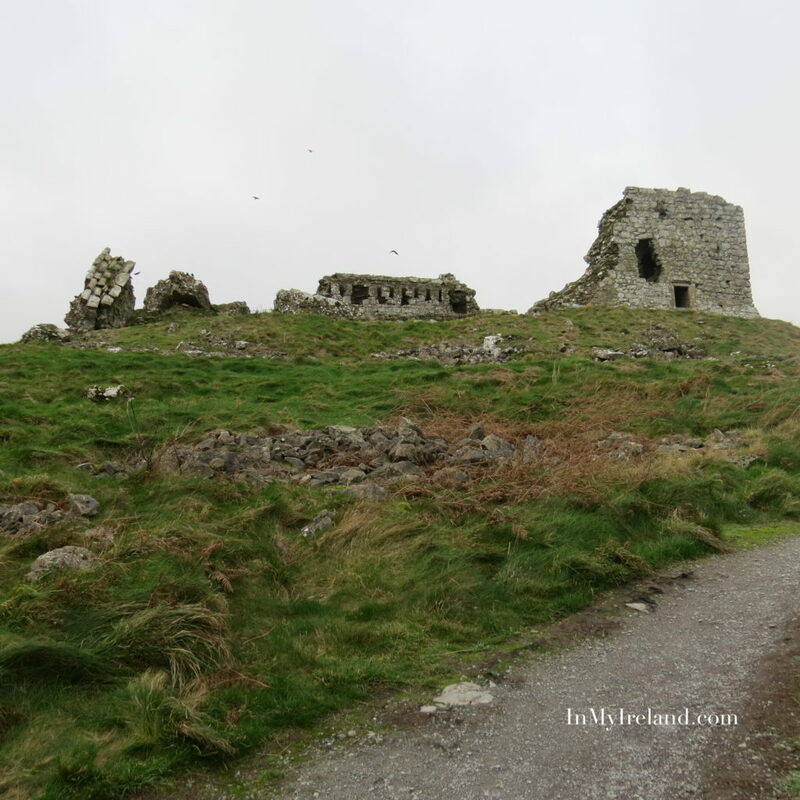 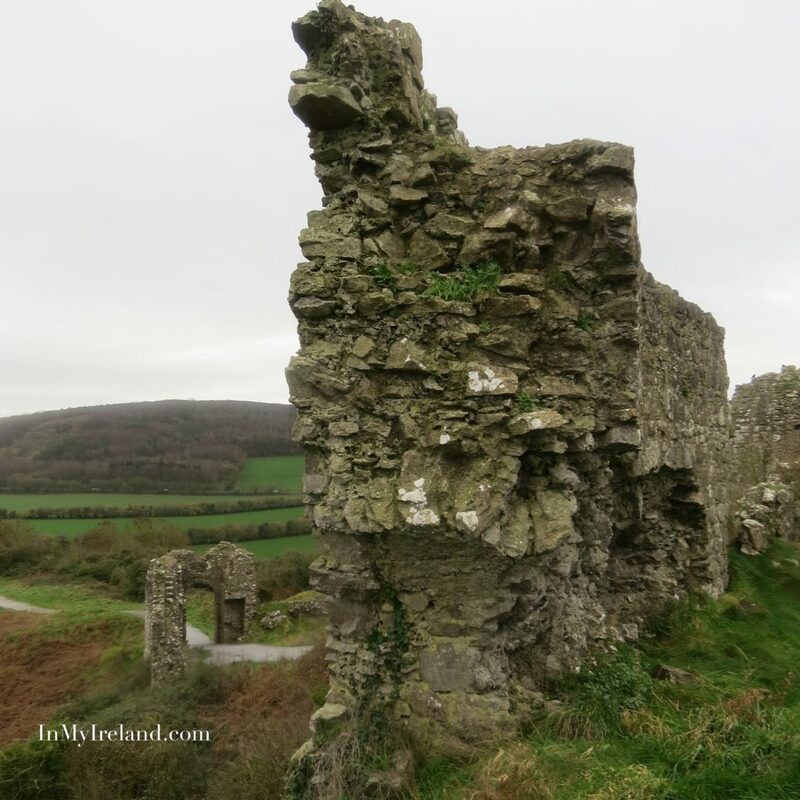 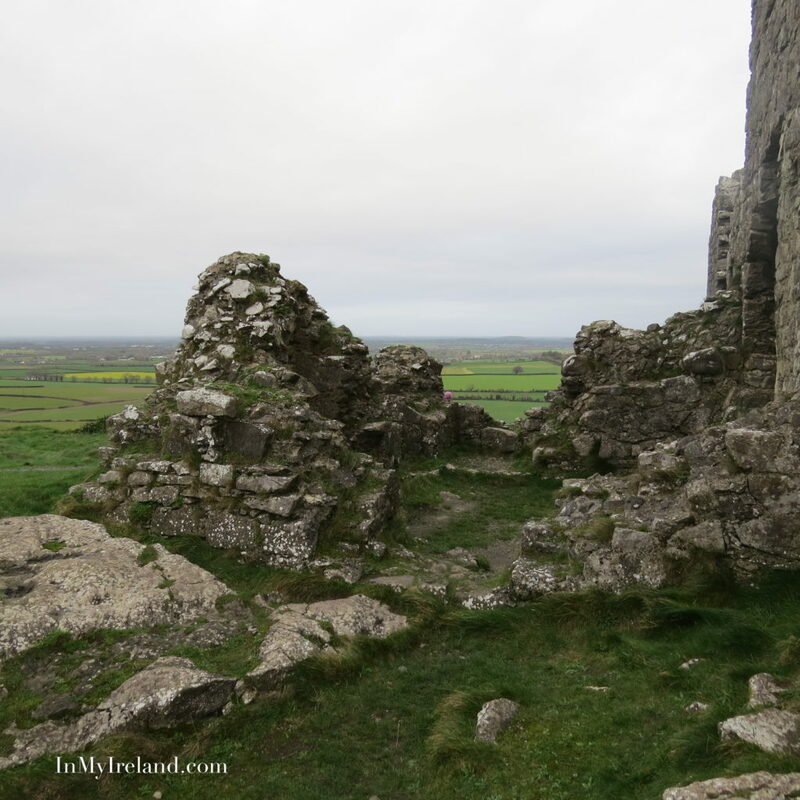 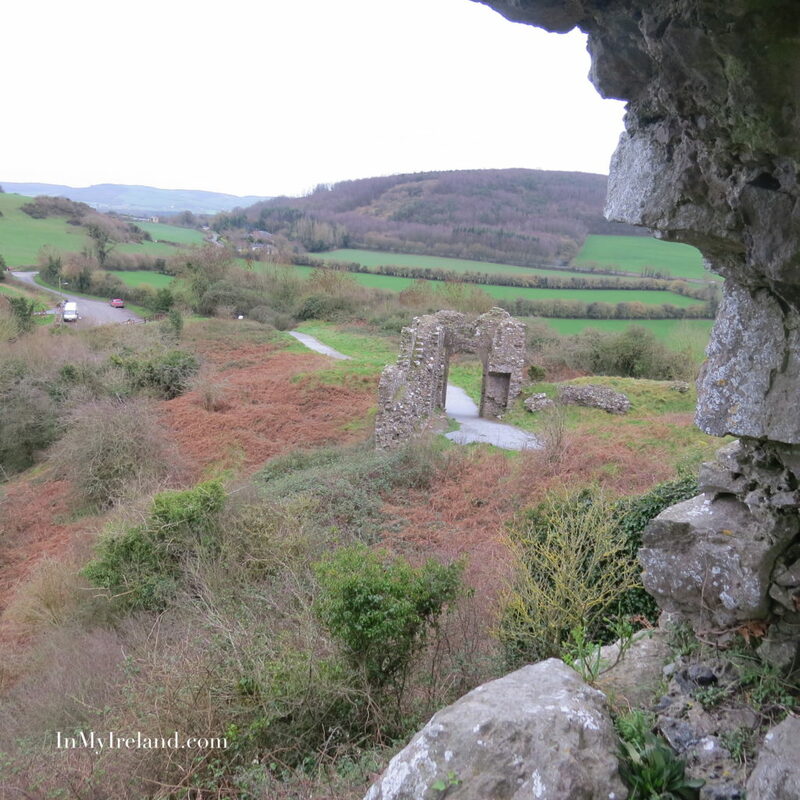 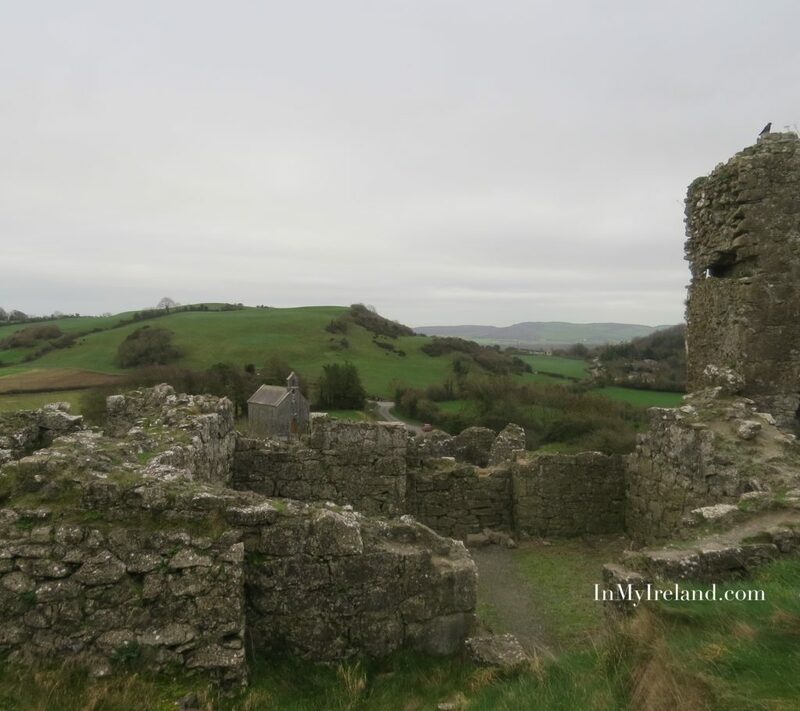 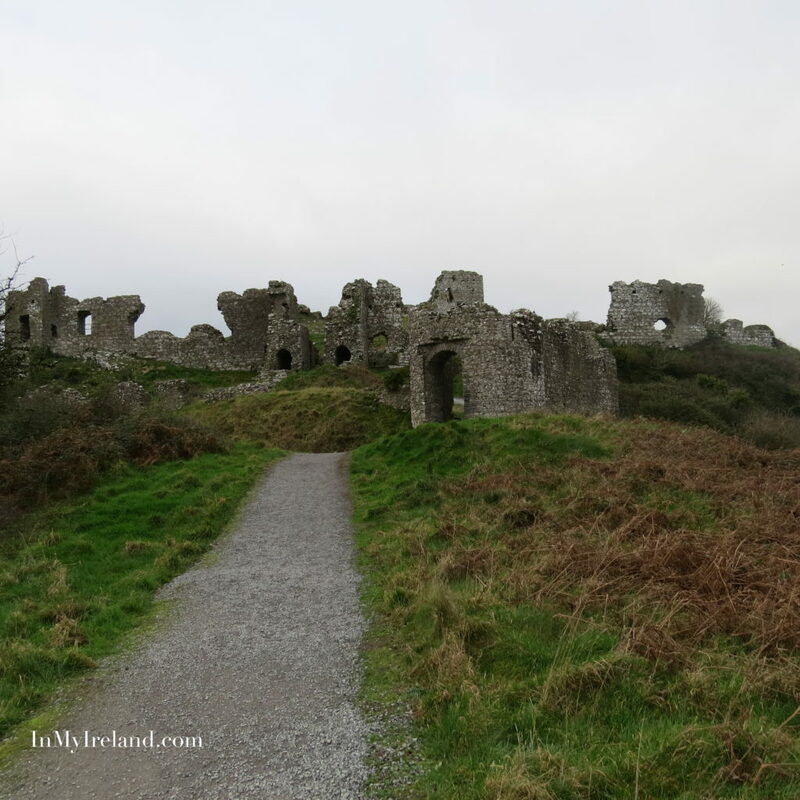 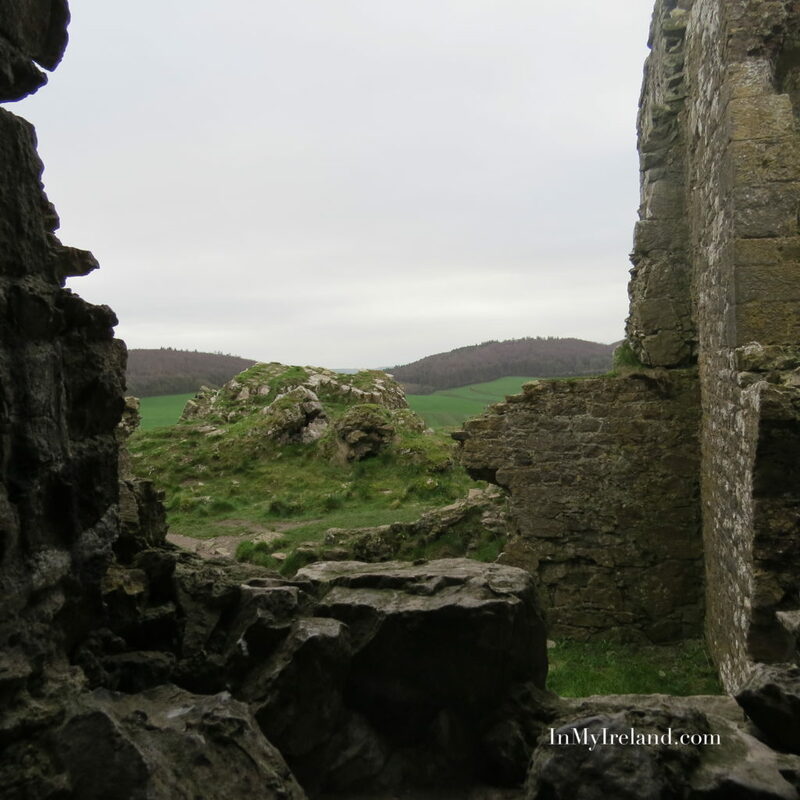 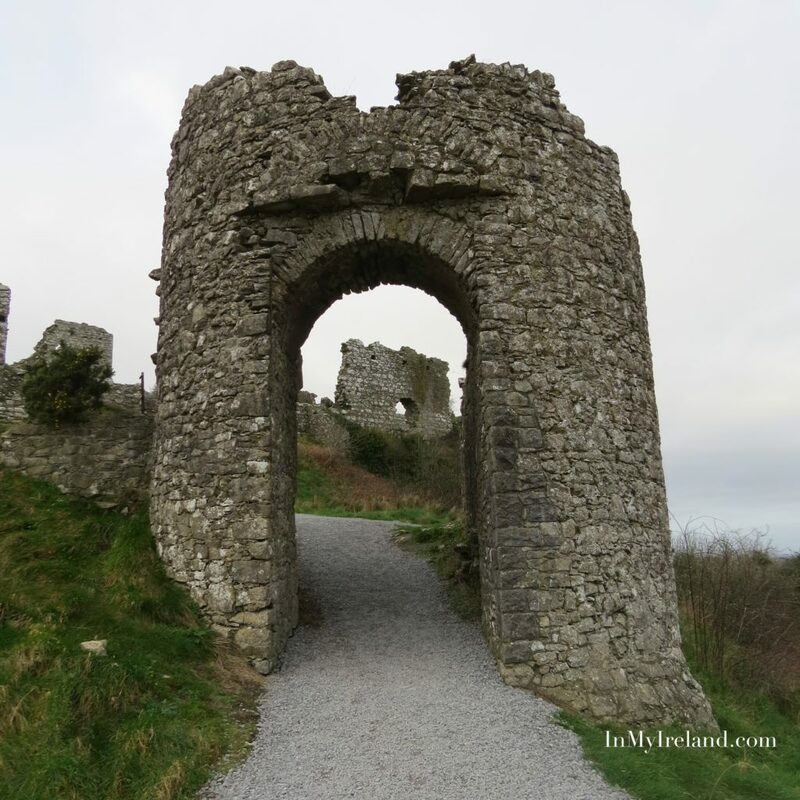 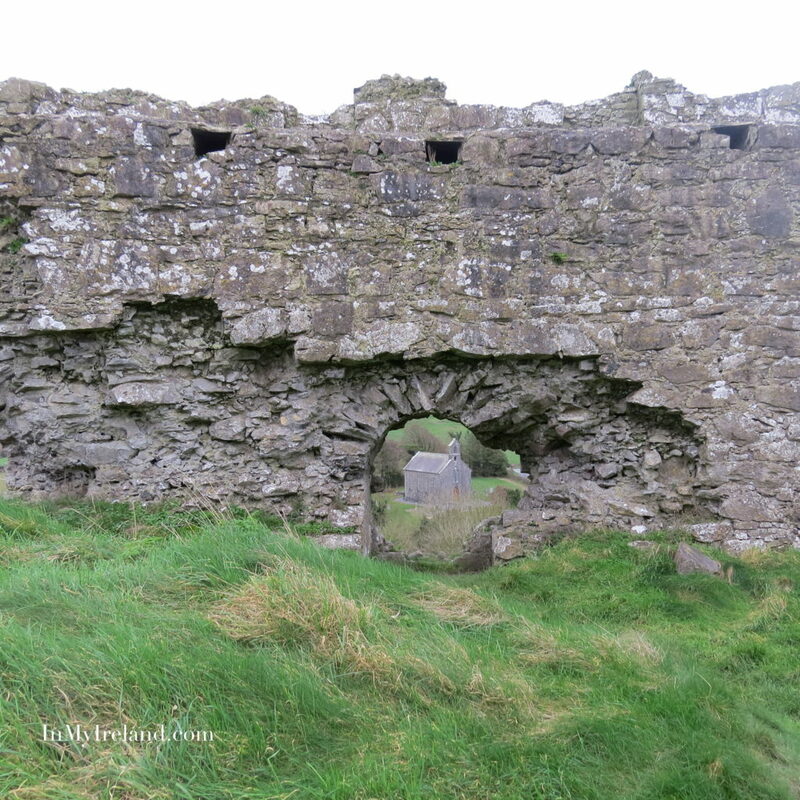 When Isabel, the daughter of Strongbow and Aoife, wed William Marshal, Earl of Pembroke, Dunamase was given as part of her marriage’s wedding gift. 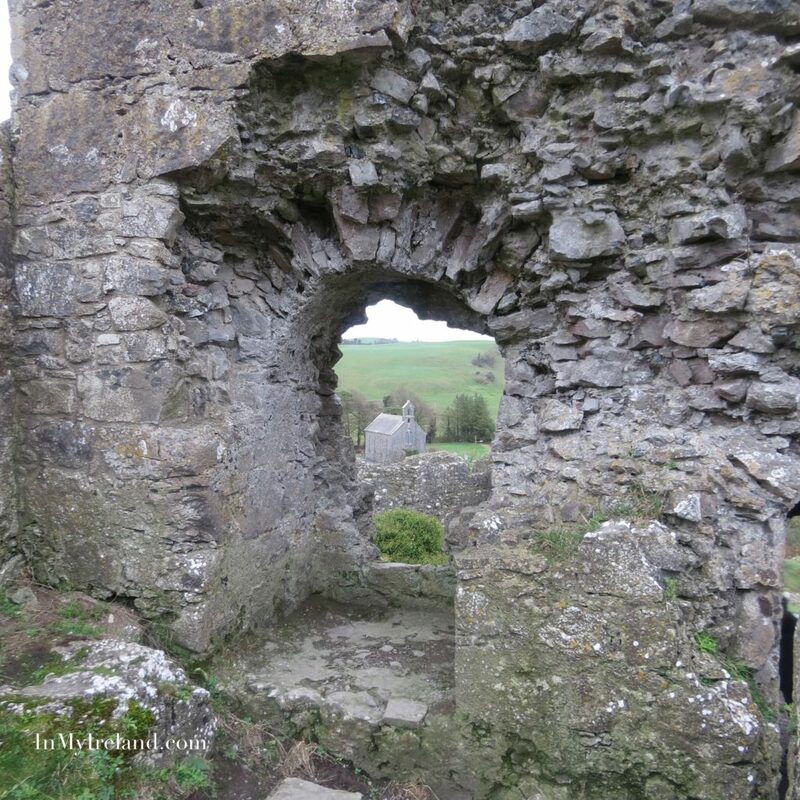 From 1325 until 1609, the castle belonged to the O’Moore family of Laois, after which ownership passed to the Earl of Thomond. 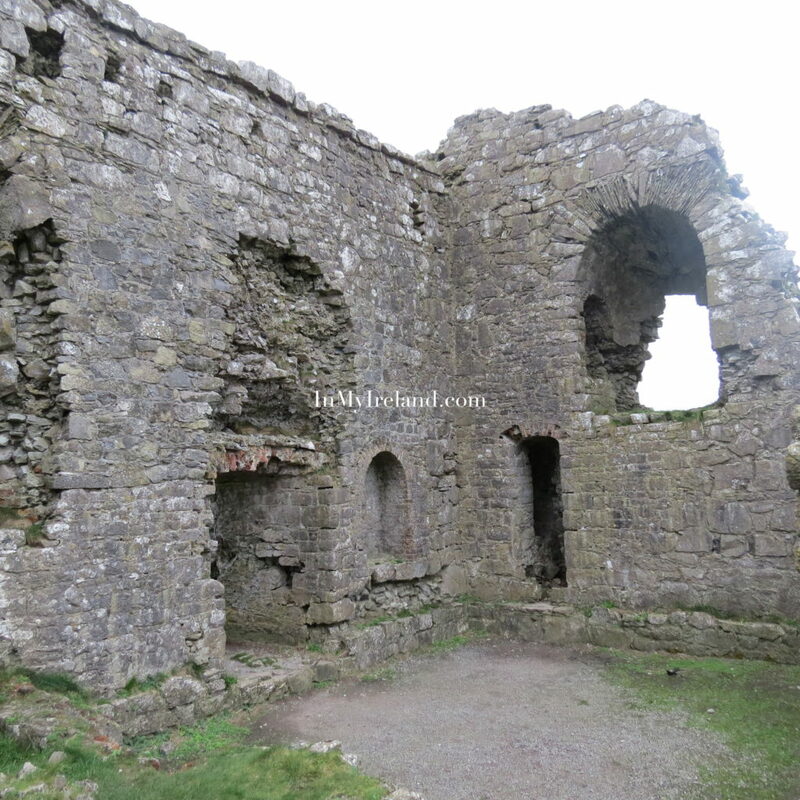 It was fatally damaged during the Cromwellian invasion in 1650. 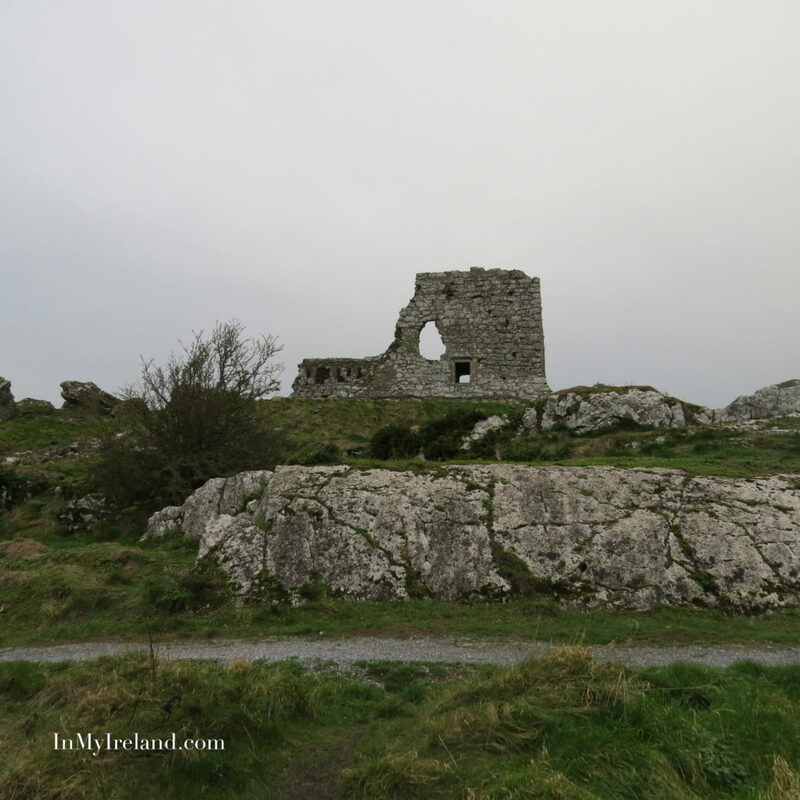 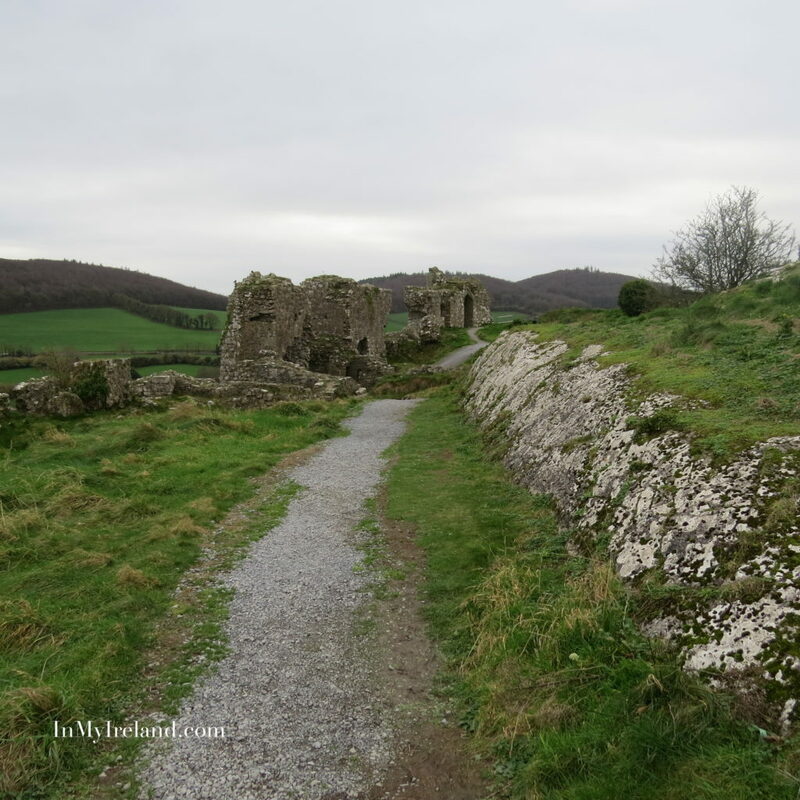 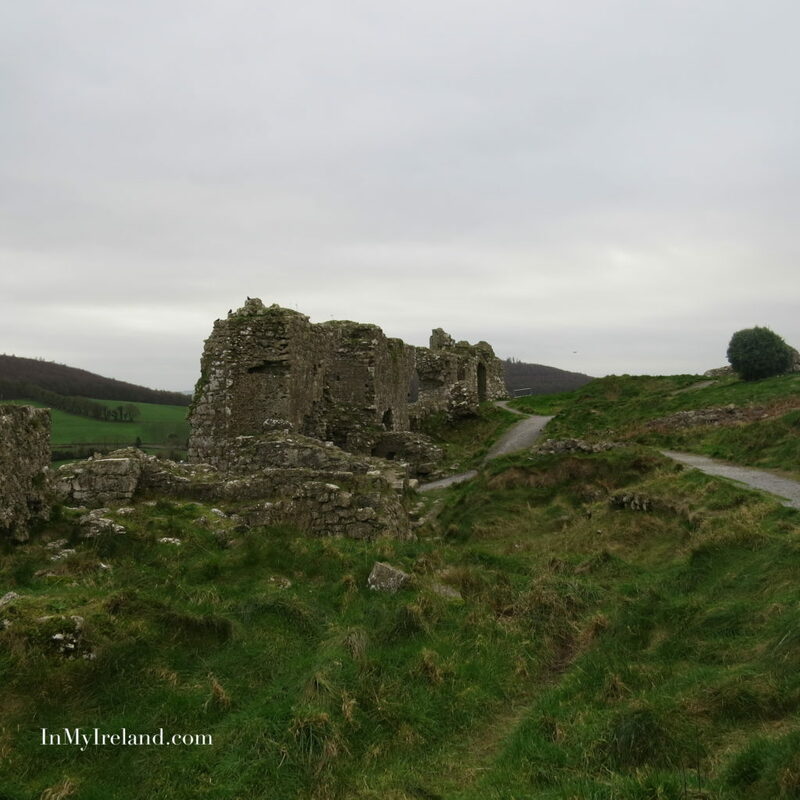 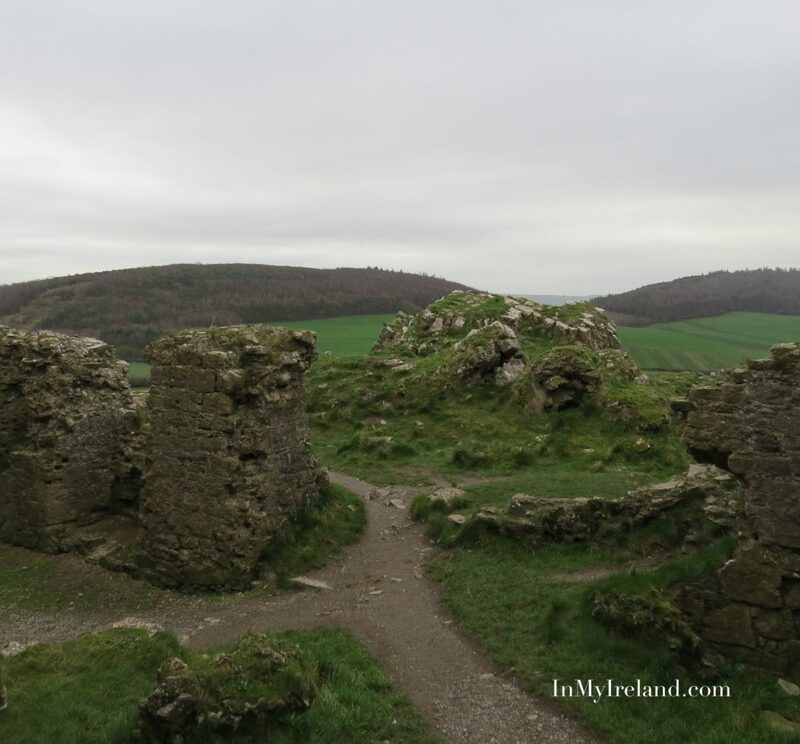 Today what remains of the castle and it’s walls is ruins, but its location on the rock, overlooking the surrounding countryside offers visitors breathtaking views. 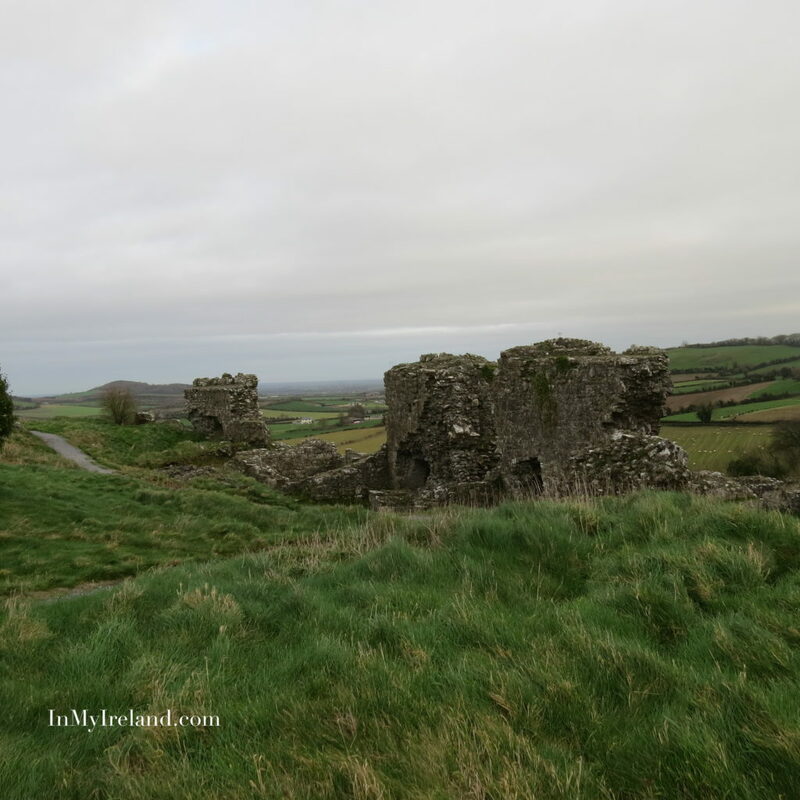 I really enjoyed visiting the castle and the views offered by its vantage point and highly recommend a visit to this amazing place.